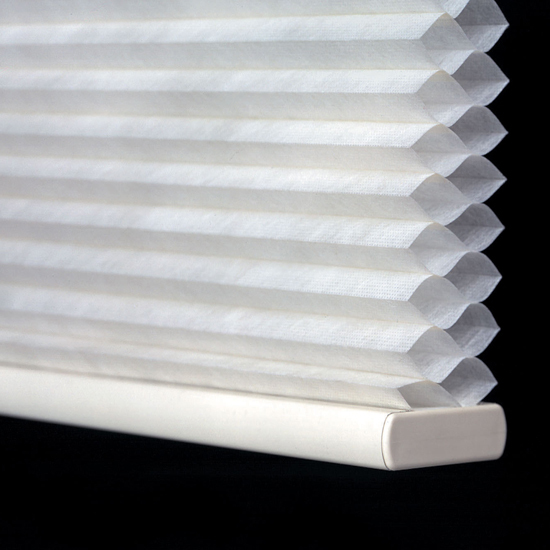 Cellular Blinds (Honeycomb Blinds) combine the latest technology with elegant styles. 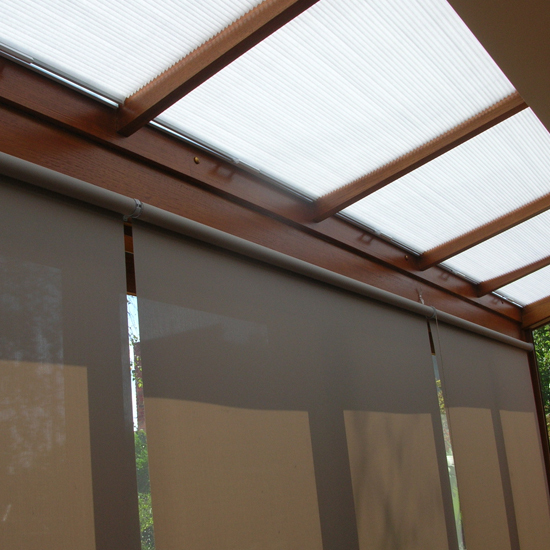 This creates a stylish, sleek window treatment with excellent energy smart insulation properties. They are durable, anti-static and dust resistant and will fit well into your home. With an experienced team of installers servicing the Northern suburbs of Whittlesea, Doreen, Mernda and all throughout Melbourne, we'll professionally install your custom made Cellular Blinds! 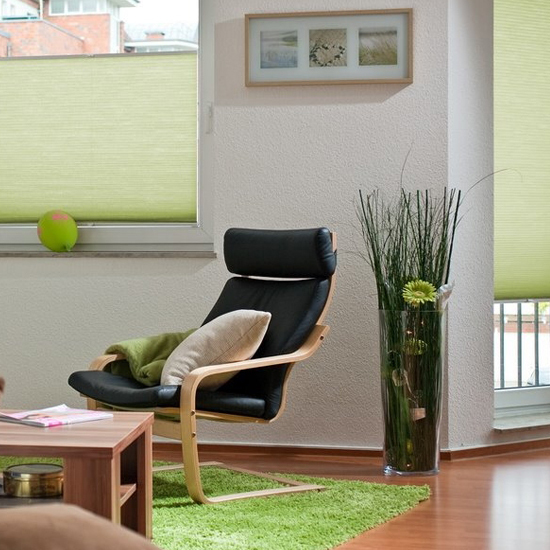 Cellular Blinds have no visible cord holes and come in a wide range of colours and styles. Available in single cell, double cell, translucent and blockout, Cellular Blinds come in a variety of shapes and sizes, making them perfect also for odd shaped windows. Thank you very much for such an amazing, professional job! The blinds look great! Smooth job from start to finish and I couldn’t be happier! I will definitely be recommending John and Window Cover Solutions to all I know.